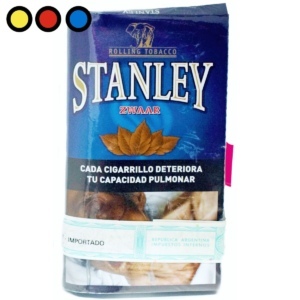 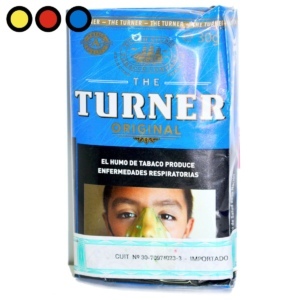 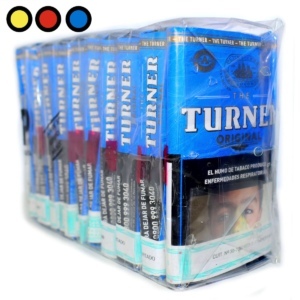 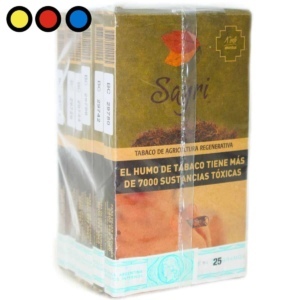 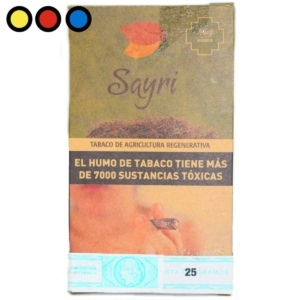 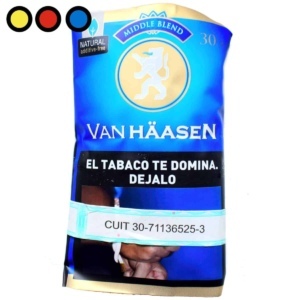 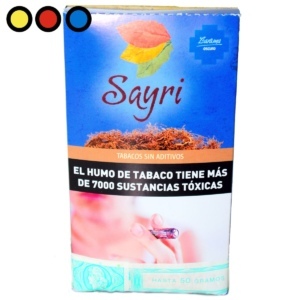 Tabaco Van Häasen Middle 30gr. 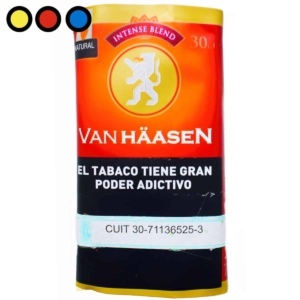 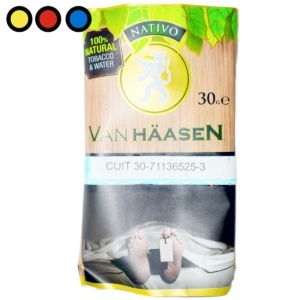 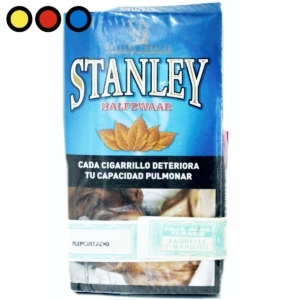 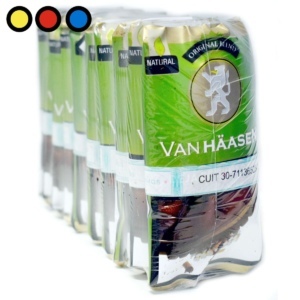 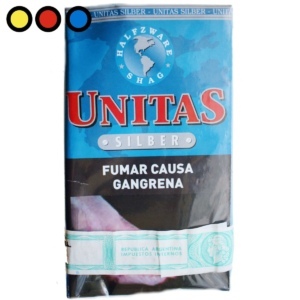 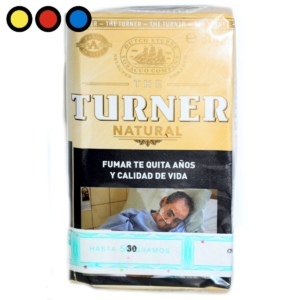 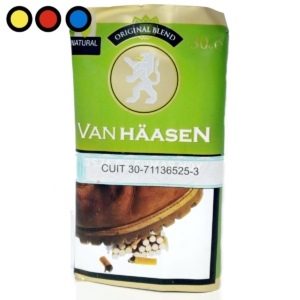 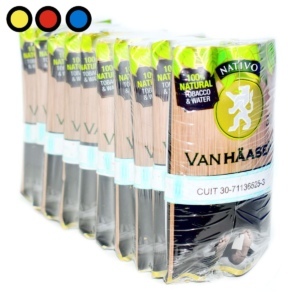 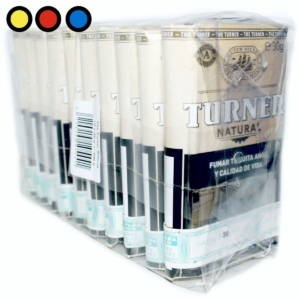 Tabaco Van Haasen Nativo 30gr. 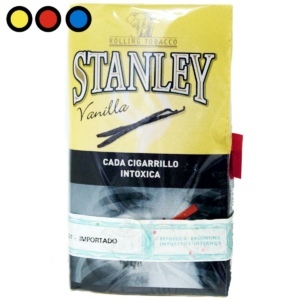 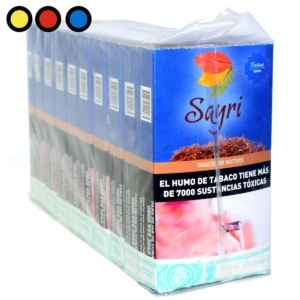 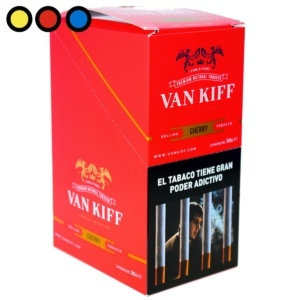 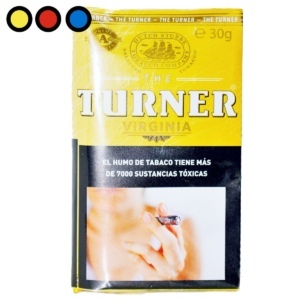 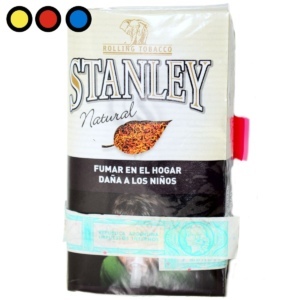 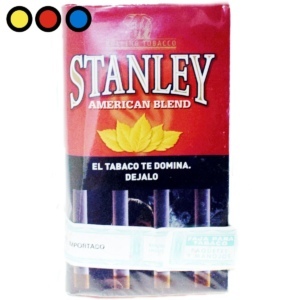 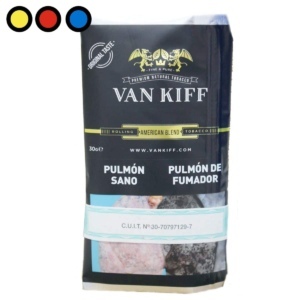 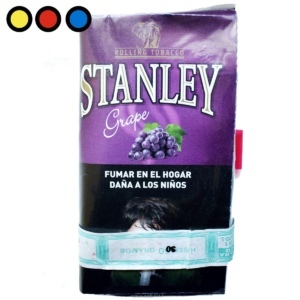 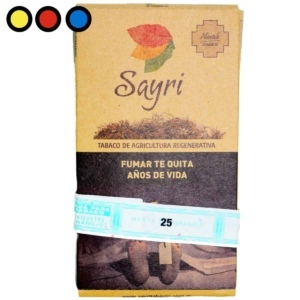 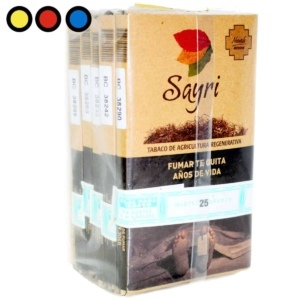 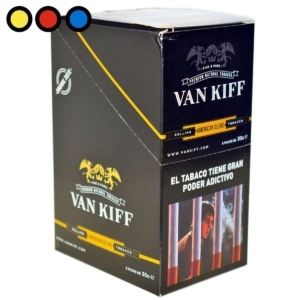 Tabaco Van Kiff American Blend 30gr. 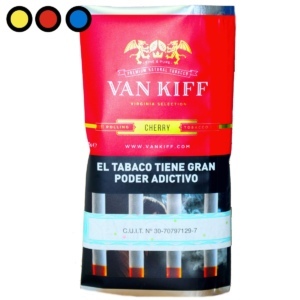 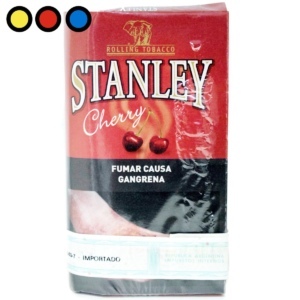 Tabaco Van Kiff Cherry 30gr. 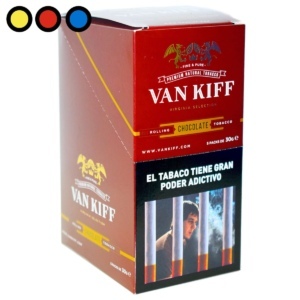 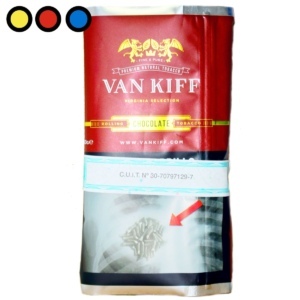 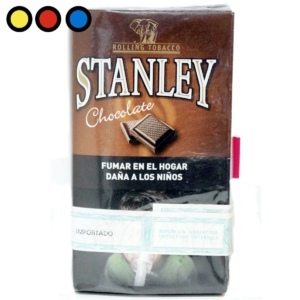 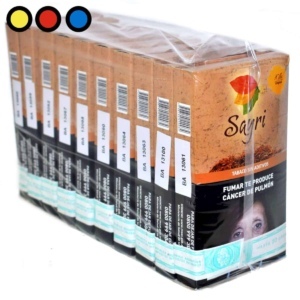 Tabaco Van Kiff Chocolate 30gr.